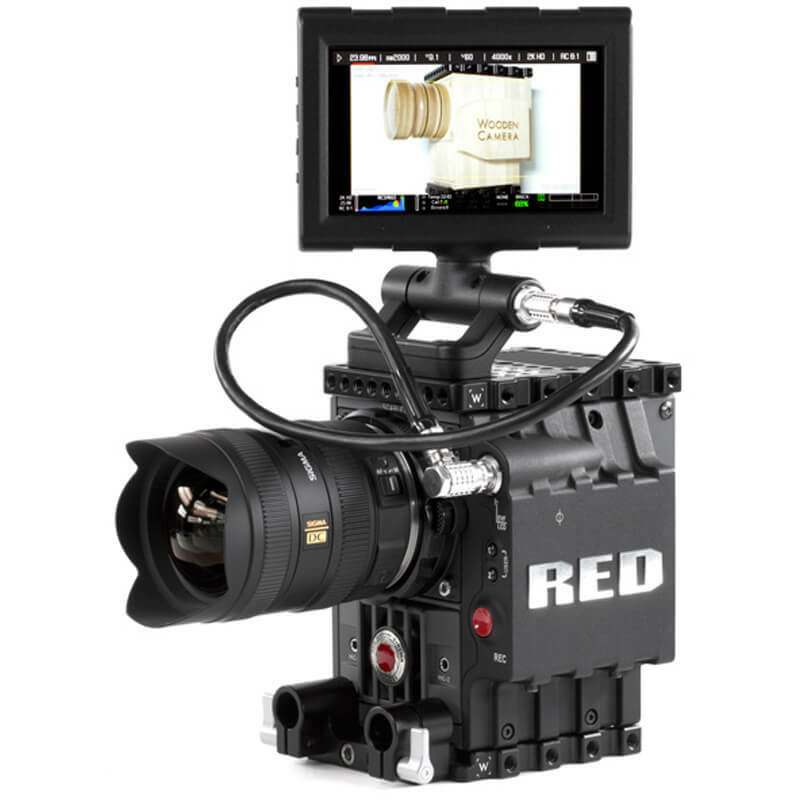 LCD/EVF Cable (RED, R/S, 18") is a cable that connects RED Epic/Scarlet to Bomb EVF, Touchscreen, LCD, etc. 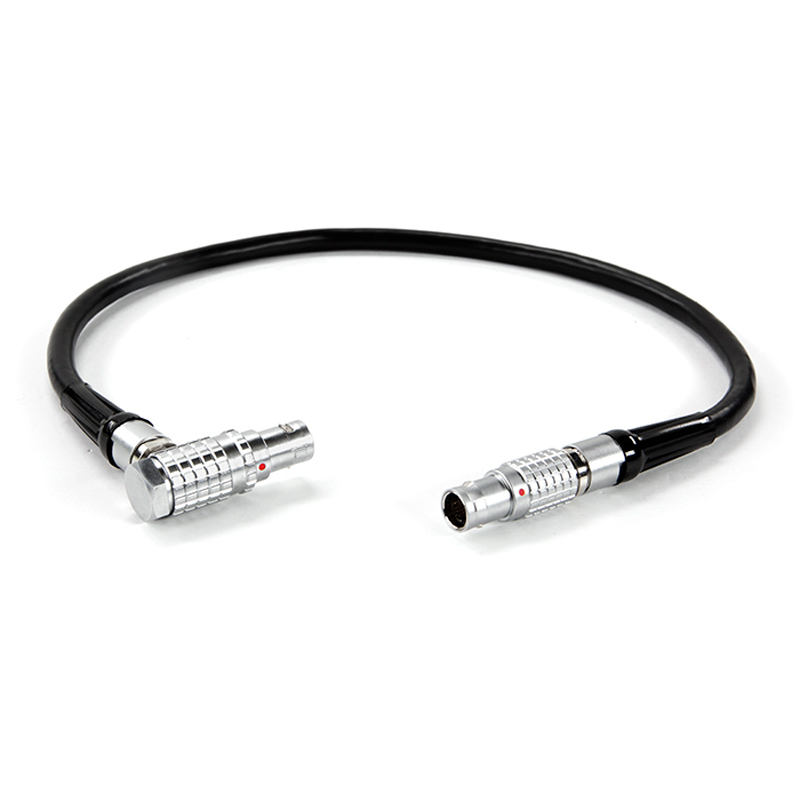 Right angle connector on one and and straight on the other with 18 inch cable length. Right angle to right angle combinations also available.